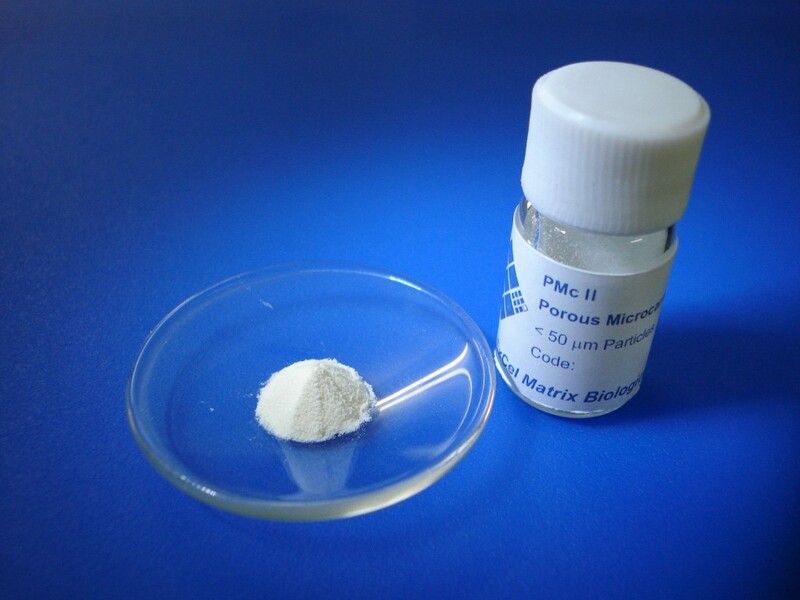 We recommend use of Dot-Cult® and Confo-Cult® to study cell attachment, proliferation and differentiation before going for large-scale cultivation of cells in Porous Microcarrier PMc®. 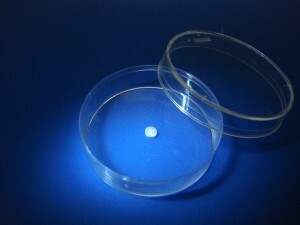 All products provide identical 3D cell culture environment. 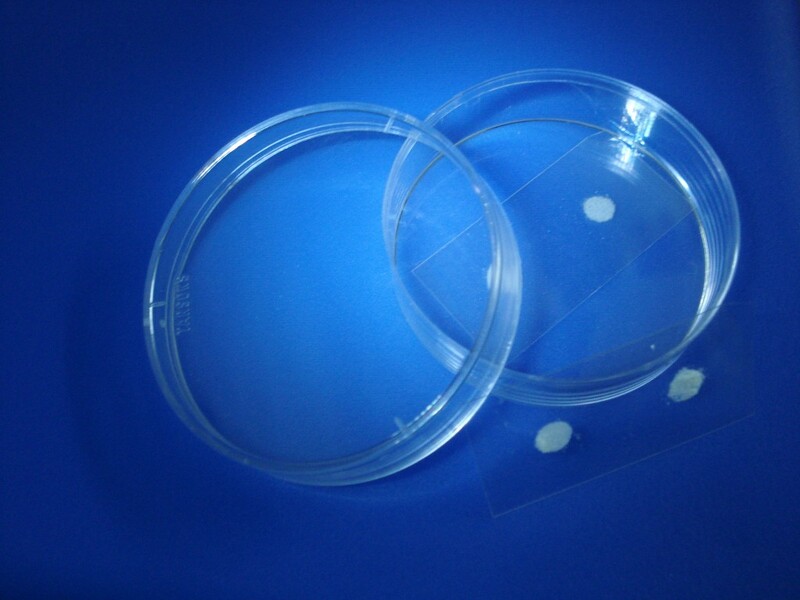 A variety of extracellular matrix compositions are available for evaluation of experiment specific cells. 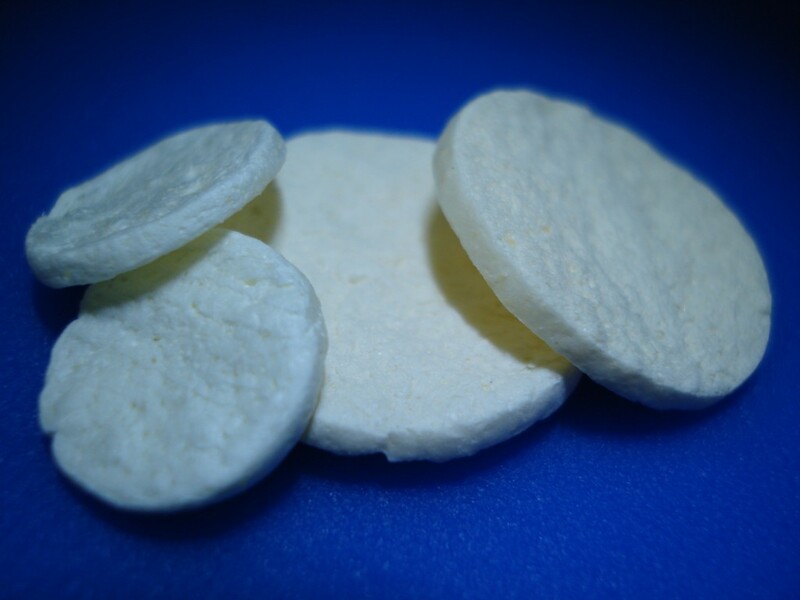 Extracellular matrix can be pure collagen type I to basement membrane like composition derived from human amniotic membrane. All products are for research purpose only. 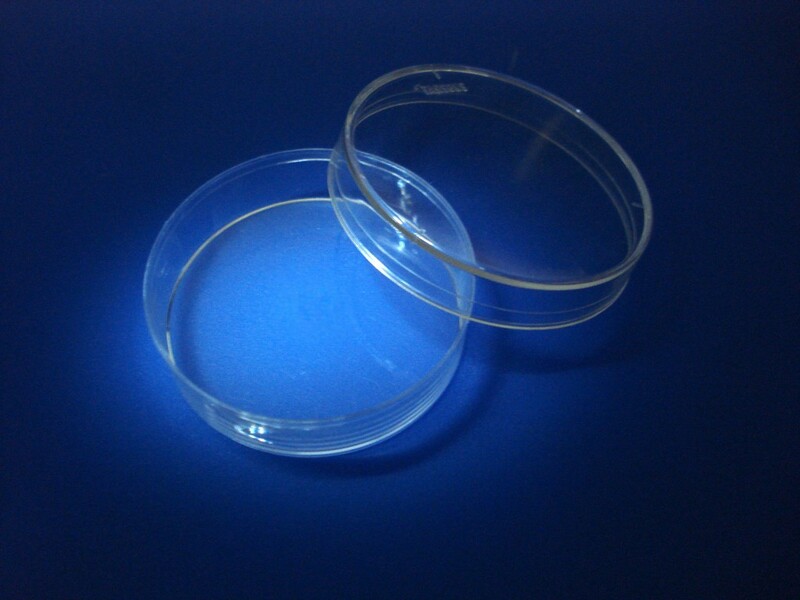 3D Cell Culture kit will be introduced soon to initiate 3D Cell Culture in laboratories that find normal 3D culture methods cumbersome and irrelevant as yet.